Well, how about that? 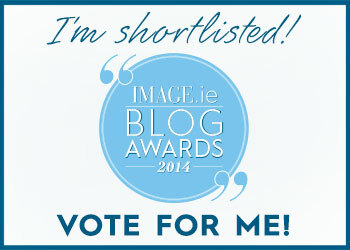 Travel Pennies has been shortlisted for the Best Travel Blog in the Image Blog Awards 2014, and I'm thrilled! I'm in good company too, there are some fabulous blogs in the travel section. If you like reading the blog (or owe me a favour) do go and give me a wee vote. You just need to click on the link below, click for me under the travel category, and you're done. You don't have to vote in all of the categories if you don't want to.